Danny and Linda Anno of Hoyt will celebrate their 25th wedding anniversary with a trip to the Southwest this fall. 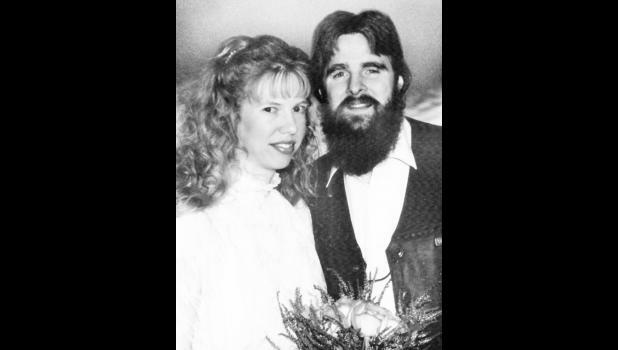 Linda Shipman and Danny Anno were married on June 27, 1992 at Lake Shawnee in Topeka. Danny is a beekeeper and is retired from Roofers Union Local 20. Linda is employed by the Dennis Richter State Farm Insurance Agency in Topeka.